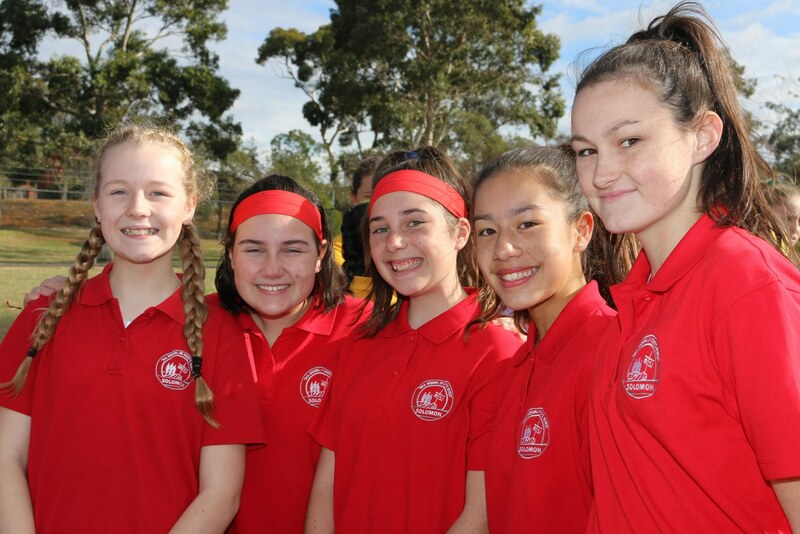 The Sports Program at Mount St. Joseph Girls' College aims to foster health and wellbeing and to encourage participation and teamwork. Students are able to try a wide variety of sports within their classes and through representative sport. 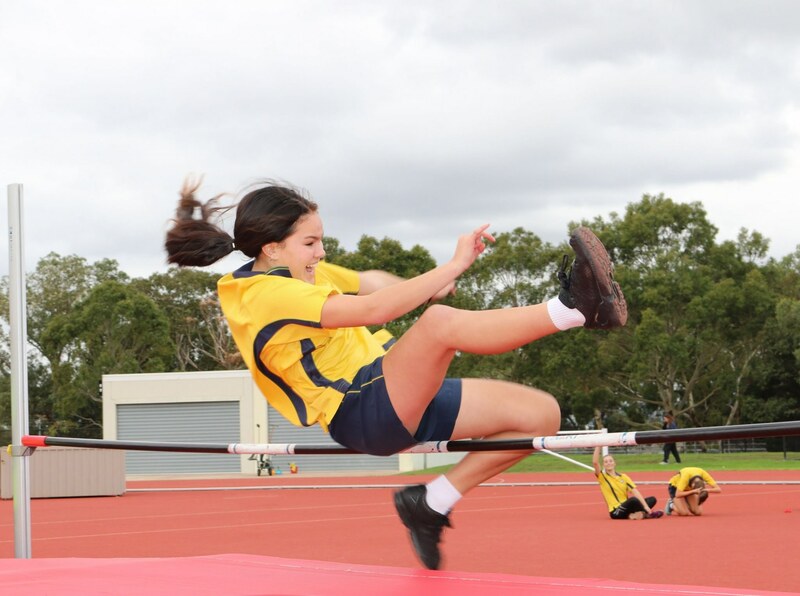 School Sports Victoria (SSV) provides opportunities for students to try out for state teams through the SSV program. Mount St. Joseph Girls’ College pays a subscription to SSV to allow families to nominate high performance athletes to apply and try out for selection. There is further information on the sports and application process at the School Sports Victoria website. We have carnival-based House Sport Days for both athletics and swimming and attendance is compulsory for all students. Students are able to sign up for either traditional events or novelty events to gain points for their House as well as themselves individually. There are awards at these events for the number of points accumulated by each House and there is also recognition of the age group champions on the day for those in traditional events. 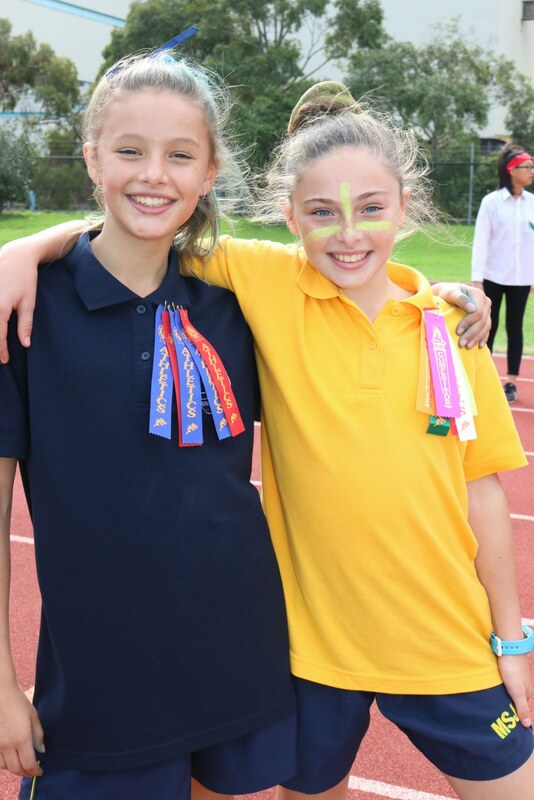 Competing in House Sports provides the avenue to progress to SCSA Athletics and Swimming based on performances at the House competition.